Are you interested in working straightway? We have lots of exciting events for the following dates 8th, 10th, 17th & 24th. We would love to get you booked! 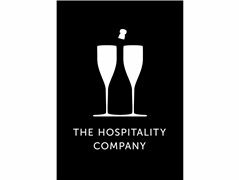 The Hospitality Company offers flexible part-time work. Please provide a contact number for a short telephonic conversation. If you enjoyed working on these dates, it is no problem to remain a part of our team! No experience needed, as we provide training. You must be London based to qualify for this job.